The ecommerce market is valued at over a trillion dollars, and it keeps growing by the minute. 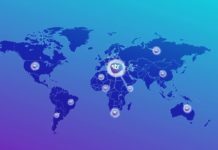 Vanig is one of the first integrated supply chain and ecommerce ecosystems powered by blockchain. The problem with the current fast-paced ecommerce market is that the supply chain has not caught up yet. The overall solution that Vanig wishes to apply to the problems being faced by the ecommerce sector is to integrate blockchain technology into the sector and this will make online shopping easy and amazing for all parties involved. The Vanig platform will use a Hyperledger Sawtooth to develop an ecommerce ecosystem that will tackle the current and projected problems in the ecommerce industry. Problems include intermediaries, lack of information on raw materials, fractured tracking, as well as long payment waiting periods. The Vanig solution is based on developing a blockchain platform, and they have launched the VANIG token, which will be the primary cryptocurrency used in the Vanig ecosystem. 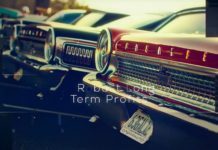 Vinodh KR and Prem Sekaran are the co-founders of Vanig and Dan Ramirez is the CEO. 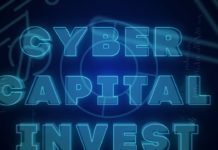 The other members of the executive team includes a chief strategy officer, a chief technical officer, a chief solutions architect, a CCO, the VP investor relations, a blockchain architect, and a digital marketing director. There are 6 members of the development team, a six-member advisory board, and a 3-member support team. 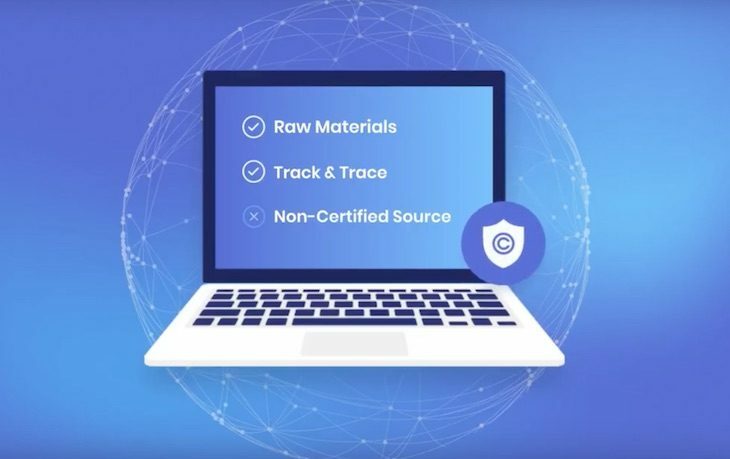 The integration of blockchain into a segment as wide as ecommerce is no mean undertaking, and the Vanig team is very ambitious. 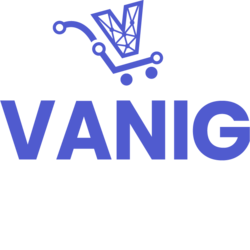 With your contribution, Vanig can revolutionize the ecommerce industry, as we know it. You can read more on the project on their whitepaper, and sign up on the official website to participate in the token sale. You can also get more insight by joining the conversation on Twitter and Telegram.